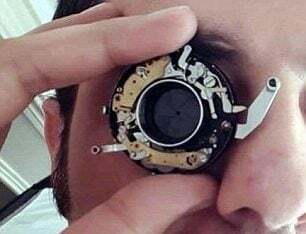 An Iranian photographer has managed to make a watch that can take photos with the help of a broken camera. 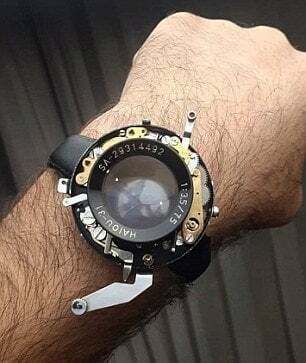 Alireza Rostami, an Iranian photographer, has created an antique watch that takes pictures using pieces from a broken camera. 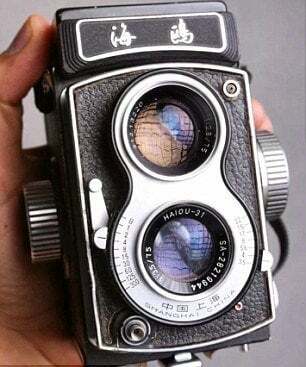 The creative photographer has built a “vintage smartwatch” that takes real photos. 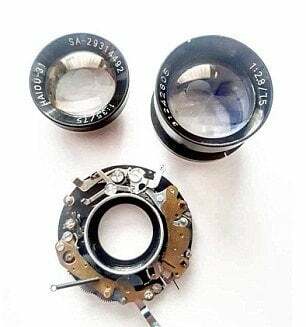 The 33-year-old man calls the device “Gadget Shutter”, saying it can be operated manually or using a built-in timer, the Daily Mail reported. 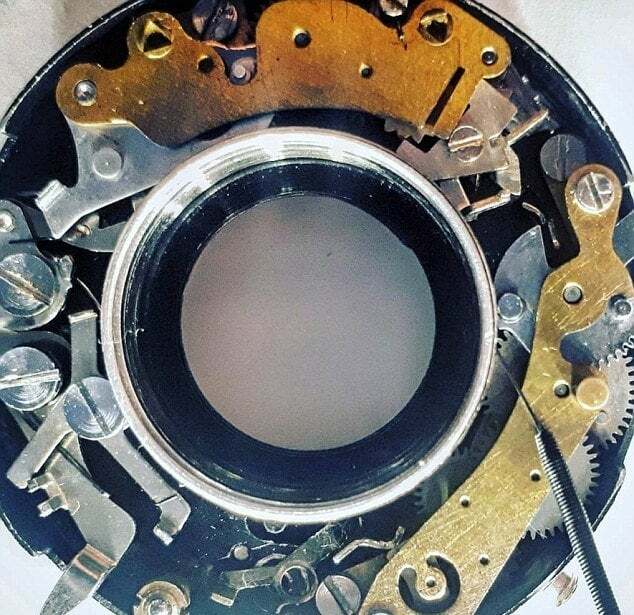 By taking the camera apart, Rostami worked on designs that would allow him to reuse the mechanism of the shutter. 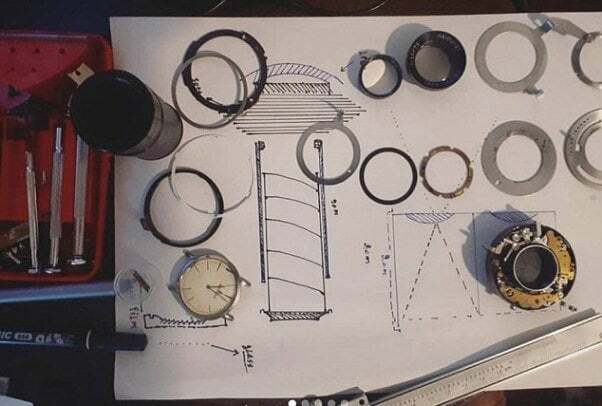 In this way he managed to create a watch-shaped device, which he mounted on a leather strap. 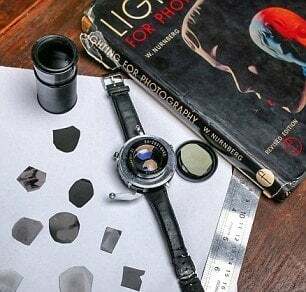 The watch has a variety of features such as the ability to connect to a flash using a wire, the ability to change the background to change the zoom, and the possibility of changing the shutter speed. 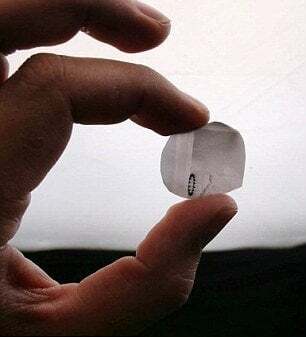 The recorded images are the coin-sized ones that depict the photographer’s furniture, home and garden.